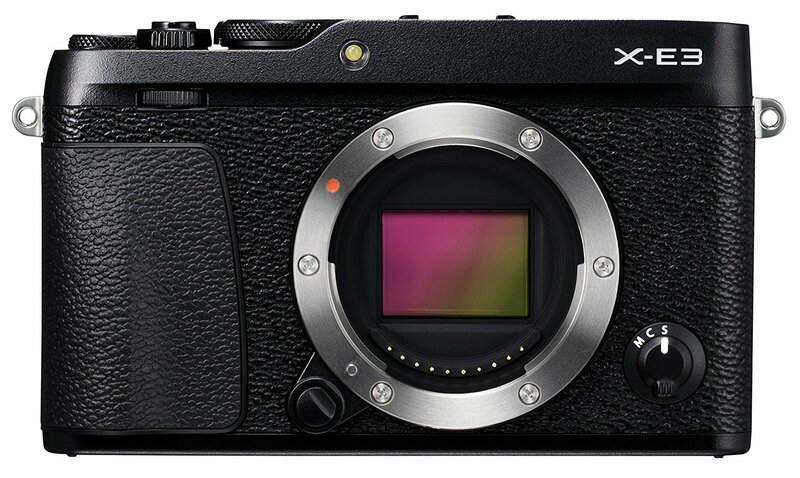 Fujifilm has just officially announced the Fujifilm X-E3, featuring a 325-point AF system with a new AF Area, anupdated subject tracking algorithm, Video recording at 4K/30p, Full 1080 HD/60p and Wi-Fi. 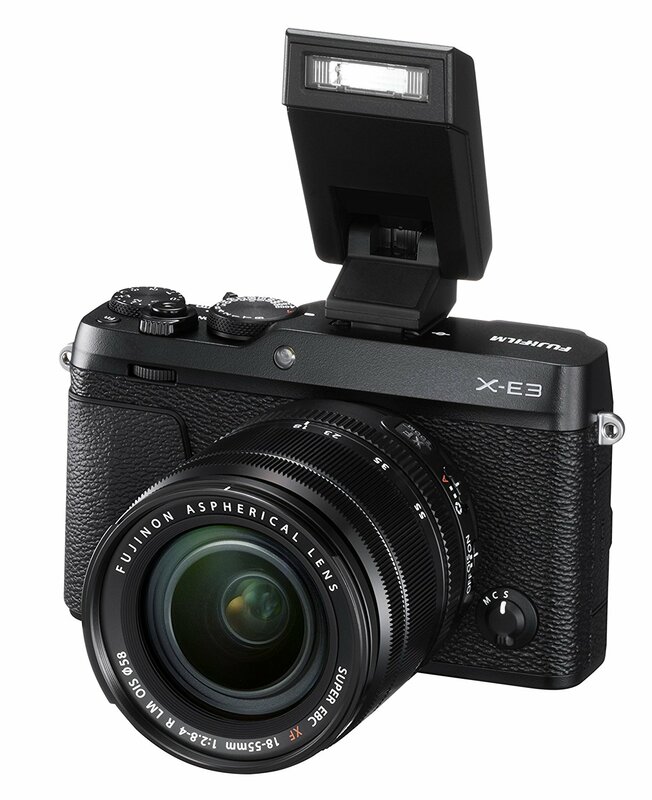 Fujifilm X-E3 mirrorless camera costs $899.95, available for Pre-Order at Amazon/ B&H/ Adorama. It will start shipping on September 28, 2017.